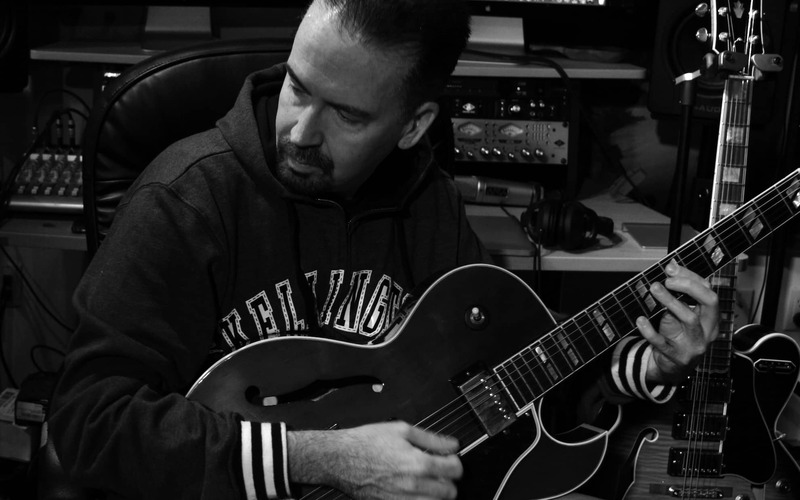 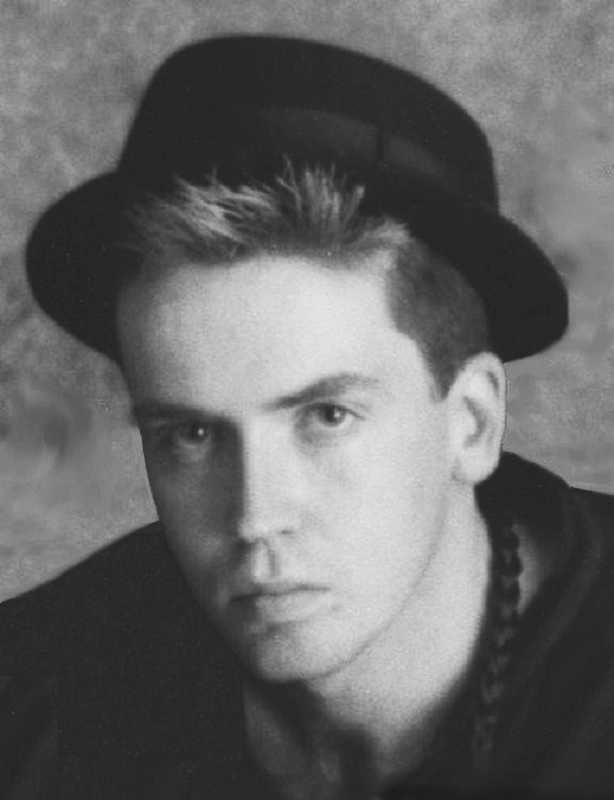 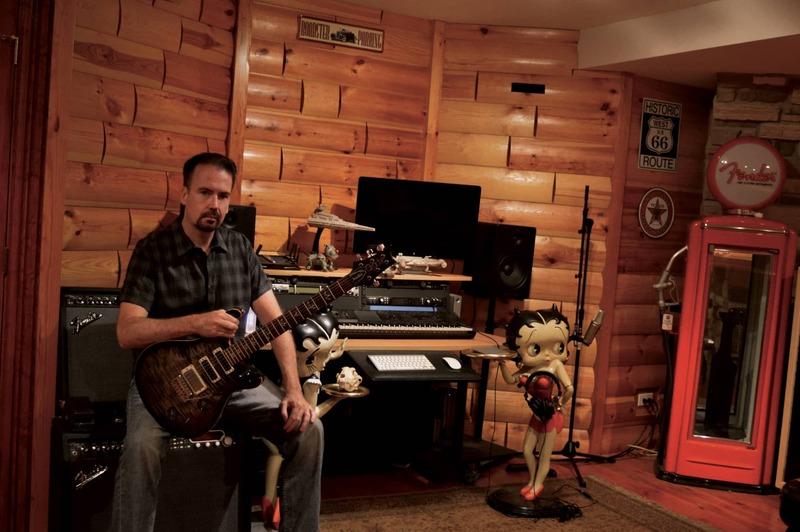 Chris Dignam – Renowned guitarist, songwriter, and producer. 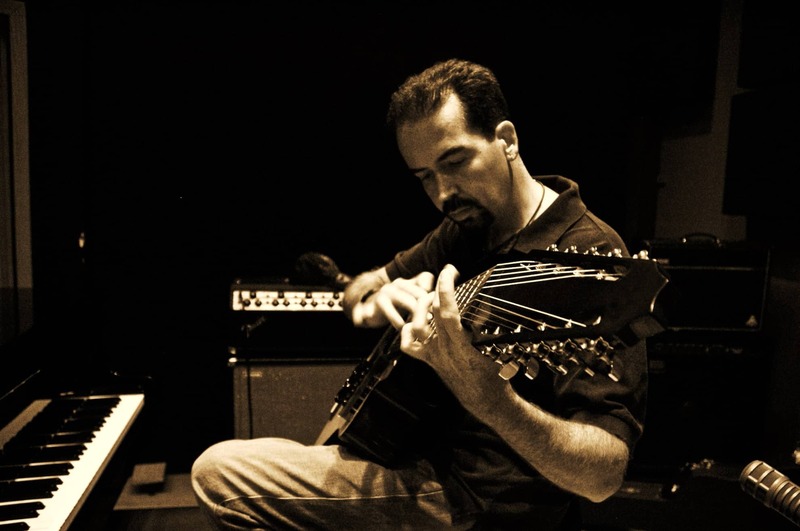 Chris Dignam is an American guitarist, songwriter, producer, and engineer. 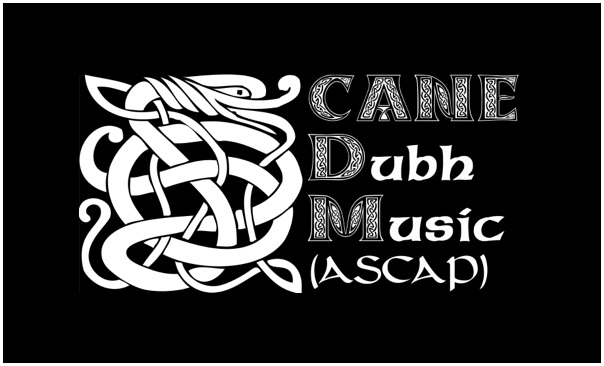 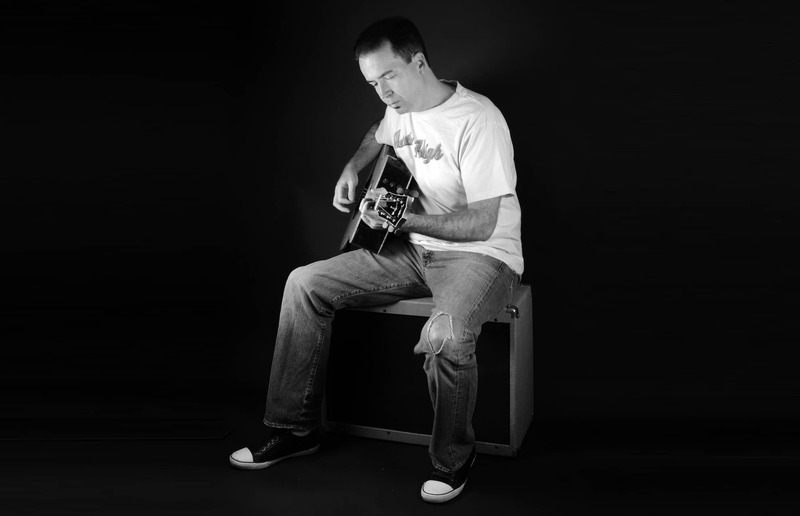 Chris is from Chicago and is an accomplished musician who can play a variety of musical styles, ranging from rock, blues, metal, to acoustic folk guitar. 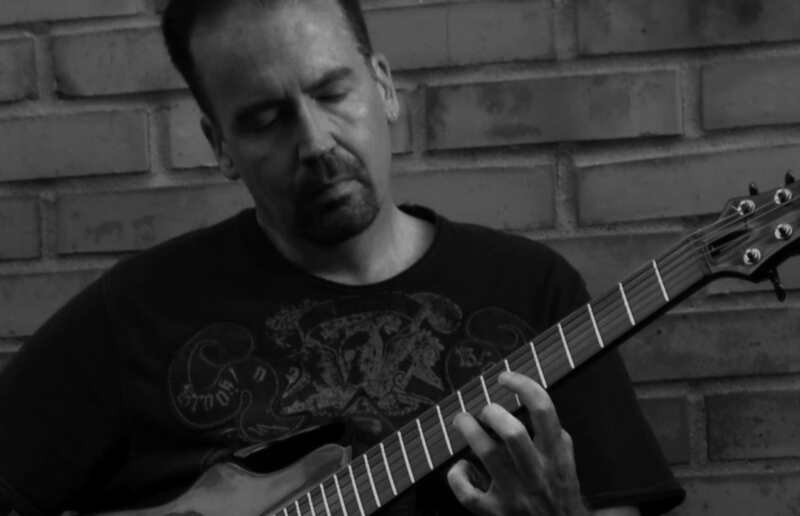 Chris’ guitar playing has been compared to that of Jimmy Page and Eric Johnson – with a little Joe Satriani and Michael Hedges thrown in. 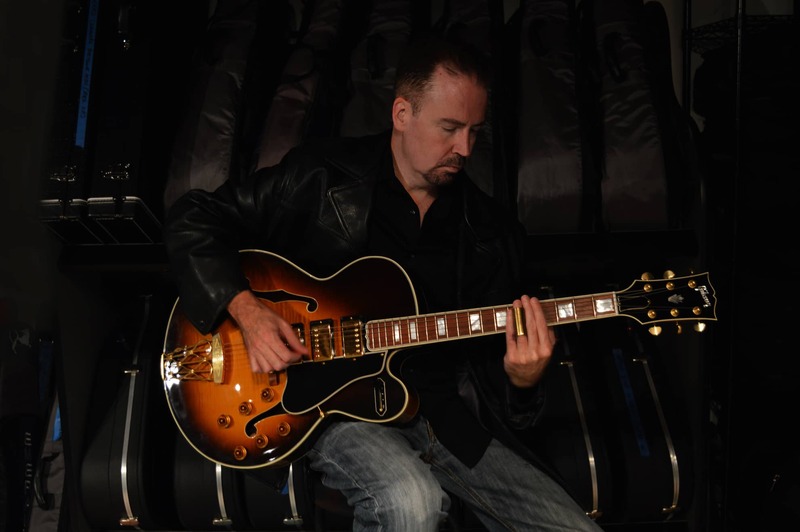 Chris does not fall into any one category, which is fortunate given his ability to write, perform, and produce a variety of musical styles and songs that include vocally driven pop and rock melodies to instrumental electric and acoustic guitar compositions. 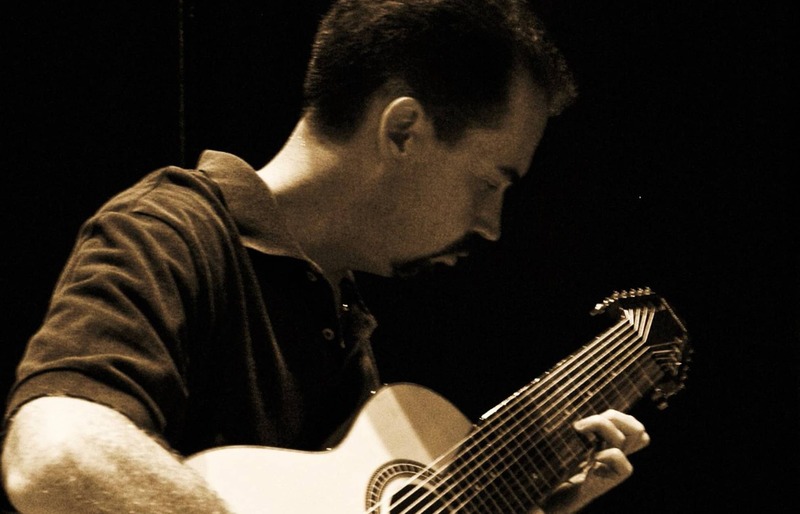 Chris also plays a variety of guitar types, which includes electric, acoustic, harp guitar, mandolin, bouzouki, and multi-stringed, extended range guitar.